Photo: Nathan Fillion as Nathan Drake in a very familiar pose. “I had already carved out storyline, a treatment, and I had my own ideas of what [this fan film] would be,” said Ungar, who also co-wrote the film, to io9. “But when I met with Nathan I said very candidly, ‘Look, we don’t know each other. I know we just met. But I’m not going to proceed with this if you’re not even interested because there’s absolutely no point. It would be futile. 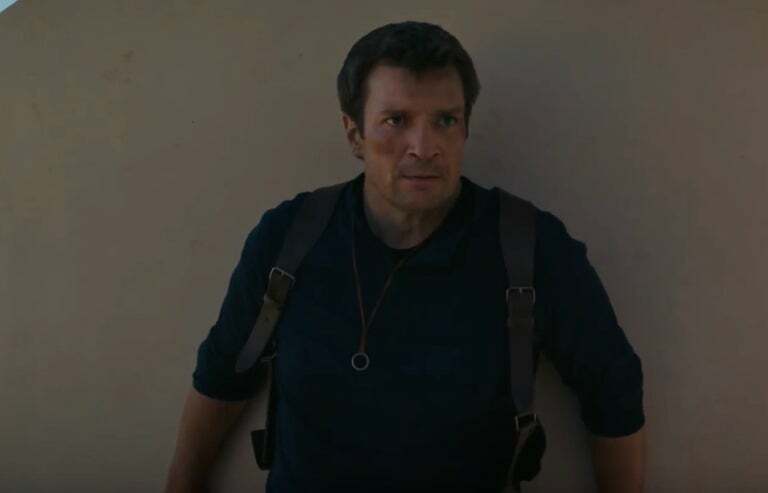 It would defeat the entire purpose.’” Thankfully, Fillion was interested and the excellent Uncharted fan film that came online earlier this week was born. 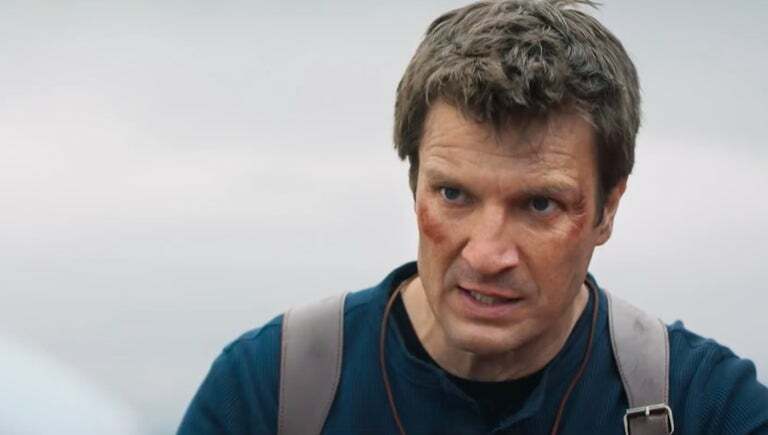 Fillion has long been the internet’s choice to play Nathan Drake, the star of Naughty Dog’s Uncharted video game series, if and when a movie got made. This is both because he’s a dead ringer for the character and because, with Firefly and more, he’s shown a penchant for being the exact kind of heroic scoundrel Drake is. In that time, Sony Pictures, who has the rights to Uncharted’s film adaptation, has flirted with a movie a few times: once with David O. Russell and Mark Wahlberg and most recently with Shawn Levy and Tom Holland. But along the way, Fillion has become a huge fan of the franchise, played (most) of the games, and jumped at the opportunity to play the character in any capacity. Fillion has the hair, the scars, the outfit, all of it just right. In a world where big properties like Power Rangers, Portal, Voltron and others get high-quality fan films pretty regularly, Ungar got the ball rolling. He knew had a friend, producer Alex Lebovici, who knew Fillion, and so Ungar pitched Uncharted to Lebovici, Lebovici passed a note to the actor, and the two met and hit it off. 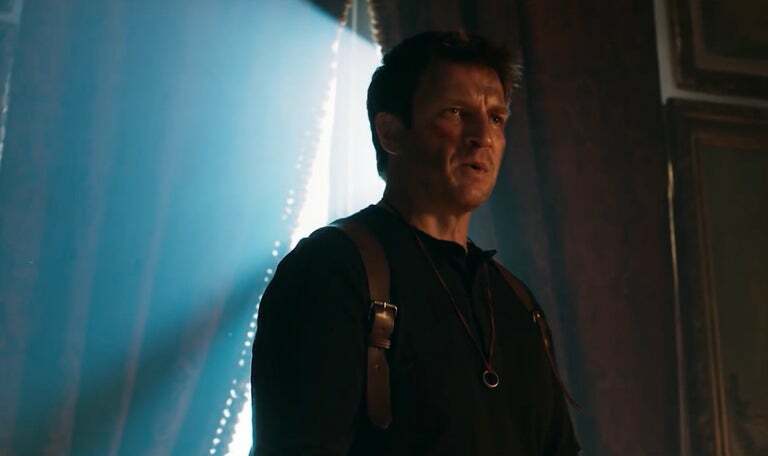 “When I spoke to Allan about it, it was clear to me that he loves, honours, and respects what makes Uncharted so great, which is the story and the characters,” Fillion said. Due to budget, Drake couldn’t go exploring temples or caves. Ungar took a similar approach. He came up with a story about a lost treasure in a lost city, linked them with some historical figures, and infused it with as much Uncharted swagger as possible. But, because of the budget and schedule, it had to be fairly contained. One signature piece of action Uncharted fans won’t find in the film is Drake climbing and hanging from precarious places, which is how he spends much of his time in the game. That’s not for lack of trying, explained Ungar, it was only because it didn’t end up being fiscally, or physically, possible. There still are plenty of other winks and nods to Uncharted’s fans, from the aforementioned shot, to some of Drake’s physical fighting style, the supporting characters, and much more. Avatar star Stephen Lang and Mircea Monroe play Sully and Elena in the film.